Sorry. Can’t believe make a such mistake. And thanks for your reminder. Here is the chance to get your hands on new Voopoo Drag 2 Kit! 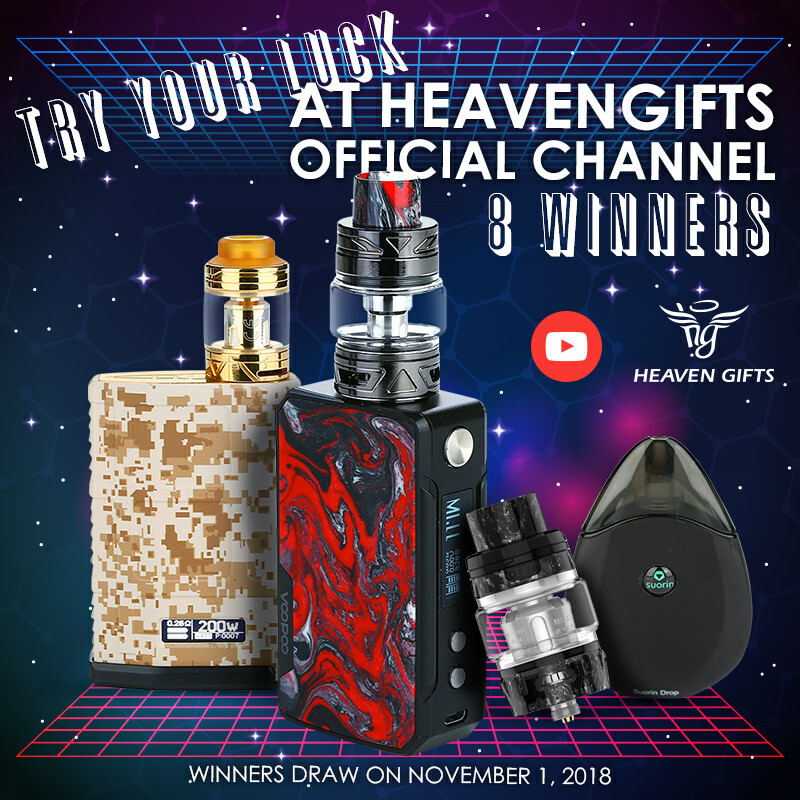 We just have launched another massive giveaway on our youtube channel and this time we are going to give away two Drag 2 kits, two Cool Vapor Madpul kits, two Geekvape Alpha Tanks and two Suorin Drop Pod Kits! Be the legal age of vaping in your country. Winners will be announced on November 1, 2018 in comment section below the video, good luck! this is so I have a clear and concise sentence so I can post. right here are a bunch of cuss words. Put your own in the space.